In this article, you will learn how to create a Zap to enable synchronization with any of your destinations, i.e. tools you export your data to. A Zap is basically an automated task that you want to run over and over again between one tool and Riminder. A Zap consists of a trigger and an action: When A happens (Trigger), do B (Action). First things first, you need to activate the Zapier integration on your Riminder account. 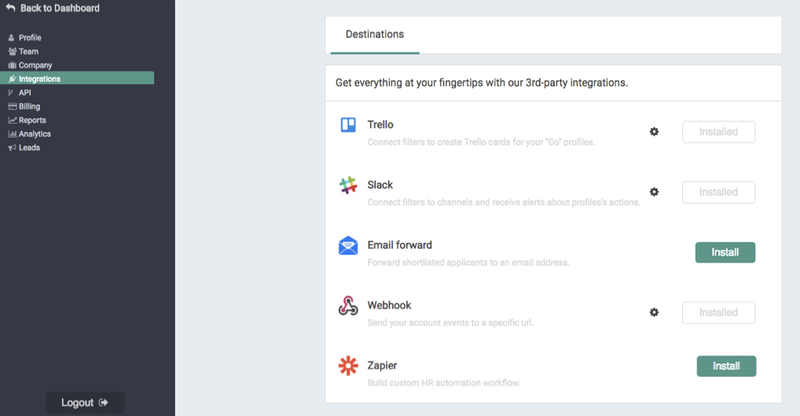 Go to Integrations, click on Zapier > Install, and then simply turn it on. Let's take the example of Hubspot, the famous inbound marketing and CRM software. You want to connect it to Riminder as a Destination for your profiles. 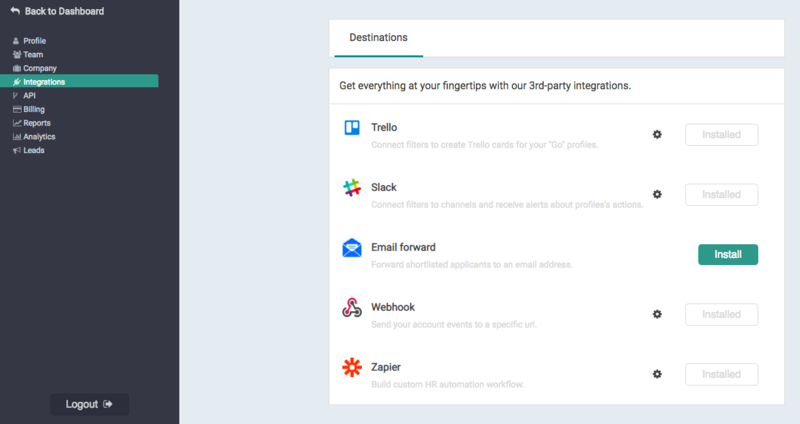 This Zap will allow you to automatically add a contact to a list or enroll someone in a workflow as soon as a profile is scored on Riminder. Log in on Riminder to set up the Webhook integration. 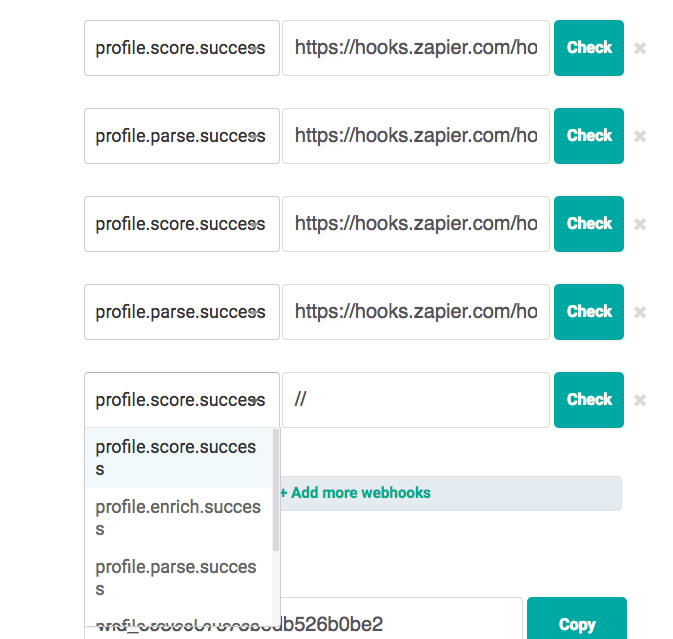 Go back to Zapier to finish setting up your Zap. You're good to go. Each profile scored on Riminder will automatically be added to the list you've defined. It will help you build stronger relationships with your applicants by managing them directly from the Hubspot CRM, but it can also help you automate time-consuming tasks like candidates booking, follow-ups, etc.